The word Roulette comes from the French meaning ‘little wheel’. 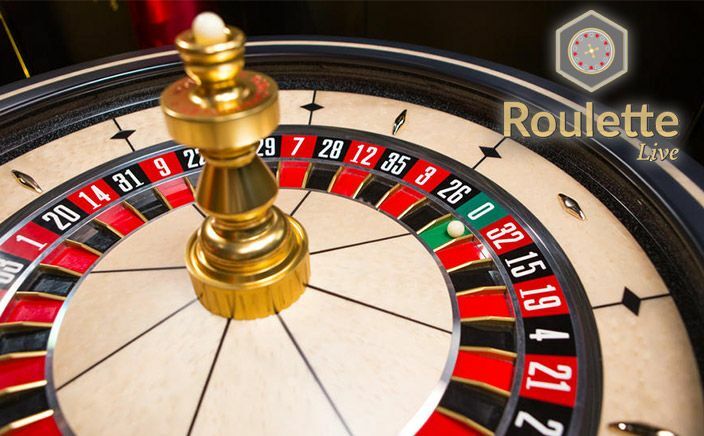 The Roulette wheel may be little but it is certainly not of minimal importance in any casino of repute, as it is seen in nearly every casino, starting from the days of land based casinos to the times of the online casinos. There are several takers for the game and it is easy to see why. For one thing, roulette is really simple to play. All you really need to play it is your roulette wheel and the little ball that will fall in whatever slot it wishes to and hopefully the one you had placed your bet on. That means there is no learning curve involved in playing the game; there is no card trick that you need to learn or rules you need to memorise. All you need is your bet and your roulette wheel, and perhaps the dealer, and you are already on your way to some promising bets. There are said to be many strategies in Roulette, simply because the game itself seems to have no real way for you to beat the odds. Your odds are somewhat improved, however, if there are fewer squares for you to bet on. Which is how we come to the Roulette variants: There are two official forms of Roulette that you will find online. One is the American version and the other is the European version. 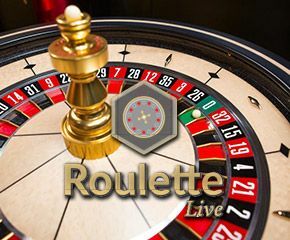 The American version of Roulette has the worse odds of the two only because of the presence of the double zero square, which is not present in the European version of the game. This acts as an extra groove for the ball to fall into when you are actually rooting for it to fall into the groove that you bet on. When you bet in Roulette, you are virtually betting blind. You have no idea if you are going to be able to guess the exact number that the ball is going to fall into. It may seem impossible but it is really not. You can try other types of bets in Roulette such as betting on what colour square the ball will land on, or betting on all odd or all even numbers. This may have a very low pay off but the chances that you will win it are higher so you could probably make do by placing smaller bets to begin with until you are really feeling lucky.